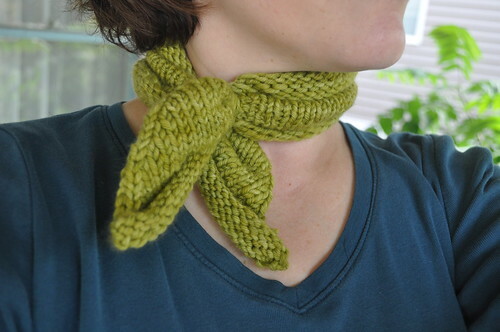 Just a few days left to Single Skein September. I still have a few things on the needles but finished a few more items in the last week. Cascade. 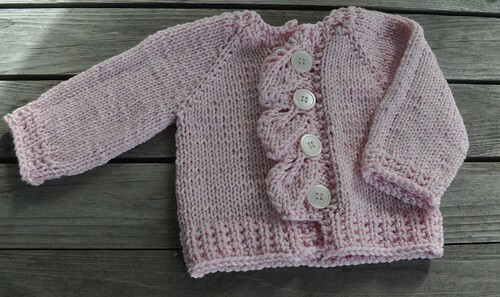 This is a fantastically cute, FREE pattern from Petite Purls. It took well under a skein of Cotton-Ease, which I hope to never knit with again. 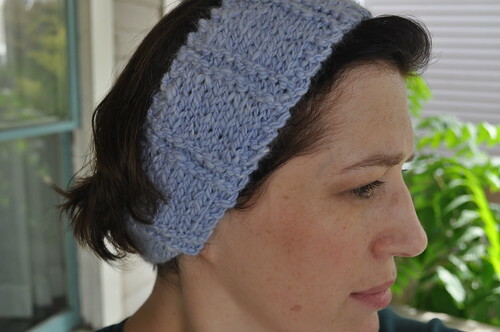 I made this little Handspun Headband with some leftover Angora-Merino from a shawl I made a few years ago. Fast and toasty warm. This is a partial skein of Malabrigo Twist. Oh my, I love this yarn. So soft! I made this a little too small though. I should have cast on a few more stitches.